Q – I would like to start my son in classes, but he isn’t 15 1/2 yet and will not be able to get much practicing in before classes start; is there anything I can do? 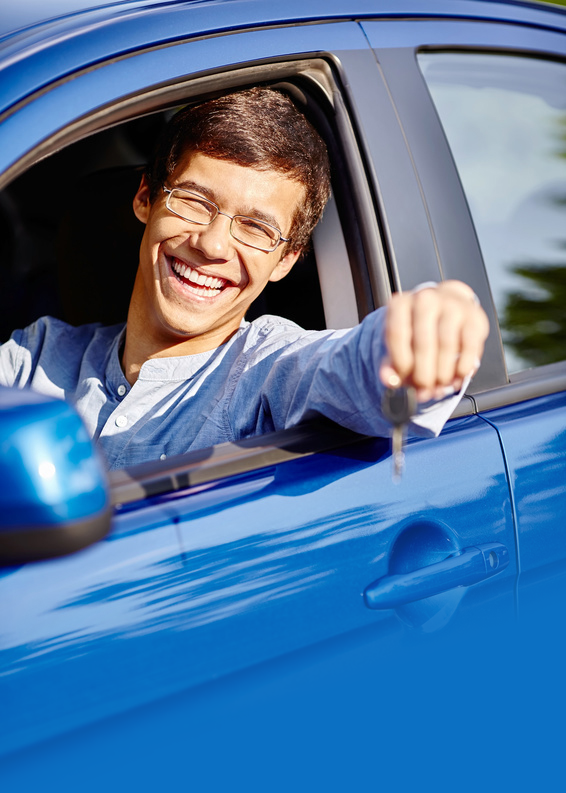 A – Your student can actually get a Learner’s Permit at age 15. 15 years is the minimum age to attend Traffic Safety School in Washington and obtain an instruction permit. To do this, simply Pre-apply for your student’s permit online, enroll in a Traffic Safety Education Class and pay the tuition (or a down payment). The school will notify the State that your student is enrolled and your student can get his/her permit 10 days before the class start date! Take your student, along with his/her certified Birth Certificate or Passport, picture ID (school ID), Social Security number (the DOL doesn’t need the card, just the number) to the DOL to get his/her permit. The cost of the permit is $25. 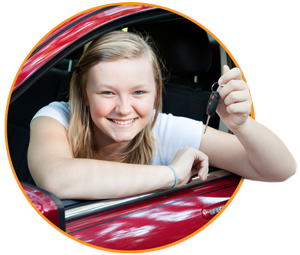 After all classes and drives are completed, your student will be able to take the DOL Knowledge and Road Test. The test can be taken at Centerline Driving School or at any State certified driving school. Please go to the DOL website for the latest information and locations. Q – Is there anything my child needs to bring when getting the actual permit; i.e. a Birth Certificate? A – He or she needs to show a certified Birth Certificate or Passport, Social Security Number and a photo ID. The DOL will issue your student a permit as long as he or she is enrolled in a Traffic Safety Course, or is at least 15 1/2 years old and has passed the Knowledge Test. Q – Where exactly are you located? A – Our address is 9317 NE Highway 99, Suite I, Vancouver, WA 98665, just north of Walmart and across the street from The Blind Onion. We are located in the same center as Enterprise Rent-a-Car. Q – Where can I find the nearest Washington Department of Licensing? A – Go to www.dol.wa.gov (the Washington State Department of Licensing website) for location information. Q – Once a class has started, how much time does the student have to complete the drives? A – Students start driving with us after their 3rd class and take one drive a week with us. This provides plenty of practice time between drives. Realistically, it will take at least 6-8 weeks to complete the course; however, if you are not getting adequate practice time, drives will have to be scheduled farther apart. The recommended duration for Driver’s Education is 18 weeks from start to end. Please keep in mind that when you sign up for a Traffic Safety Course, you are making a commitment. The commitment is between the school, the parents and the student. The parent’s role is just as important as the student’s. Parents must supply a vehicle for practice that is in good and safe working order, enough practice time, and a good frame of mind in which to teach and guide their student. 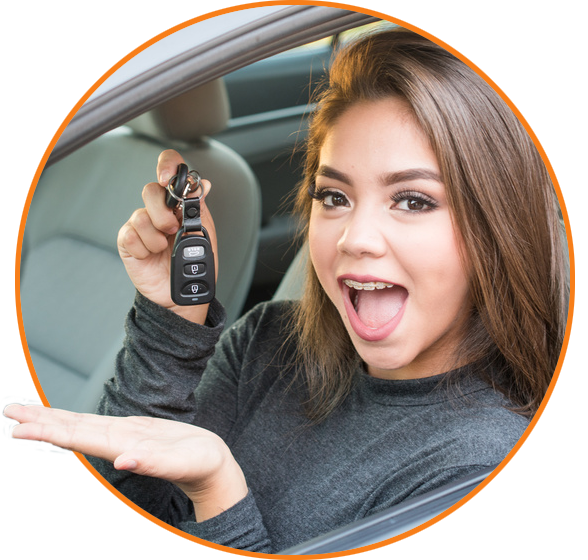 The student is responsible to be available to drive, complete all assignments, and practice what they have learned in class and on drives and apply it while driving. Q- What are the Fees? A– Cost is only $395 for the entire program. This includes 30 hours of classroom instruction (15 two-hour classes); 6 hours of drive time behind the wheel (BTW) in our vehicles (automatic transmission) with a certified instructor; 1 hour observation of another student, required by DOL, which can be done the same day as one of your BTW drives or any other time you choose. Observation drives can be scheduled in the office or over the phone. Former students are encouraged to come back before they take their DOL final “Road Test” and observe as many drives as they like, free of charge! Q- How Do I Schedule Drives? A– We use “Schedule 2 Drive” an online program for drive scheduling. Please schedule all your drives through Schedule 2 Drive. Q- What about Adult Drivers? A– Adults students (over the age of 18) can have a program tailored to their needs. Fees for adults needing drive time is $60/hr or get a sixth hour free when you buy a package of 5 hours. Owners, Chris and Beckey Roche, believe in teaching students with respect and dedication to driver’s education and safety. All classes are taught by Washington State Department of Licensing Certified Instructors, with special guest speakers to enhance training. Most high schools in the Vancouver area have dropped Driver’s Education from their curriculum and Centerline Driving School is ready to fill that gap and take the driver’s education experience to the next level. Chris is a retired US Army Veteran with 30 years experience in the Infantry as a paratrooper, Guidance Counselor and Recruiter, and he is also a former volunteer firefighter! Chris is a native Minnesotan, where he acquired many hours of winter driving experience. He has taken several defensive driving courses and logged more than 500,000 miles of accident free driving during his Army career alone! . Chris and staff greatly enjoy teaching teenagers and adults how to drive safely and legally in an exciting and fun learning environment. You can call us at (360) 573-5490 or email us at customerservice@centerlinedrivingschool.com. We look forward to hearing from you! I have to give 5 stars for going above and beyond! We had dropped in yesterday…only to find out drop in hours were over. Instead of making us come back another day, they made every effort to accommodate us. We were able to take the written test. Then, they had an unexpected cancellation, and offered us the appointment! We were able to accomplish everything in one day. Nice, businesslike, caring professionals. Dear Staff of Centerline Driving School,My name is Bo Knight. I would like to thank you, Jeanie and Chris, for your services that are very nice and friendly. I felt very comfortable when I stepped into your office even though I did not take a driving lesson here. I believe that your driving school has been great so far! After the examiner (Chris) told me I passed the test, I was on top of the world and I got good suggestions from him as well. No doubt! I have recommended your school to my friends.Thank you very much!